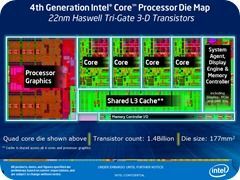 Tag Archive | "launch date"
Intel Launches 4th-Gen Core. 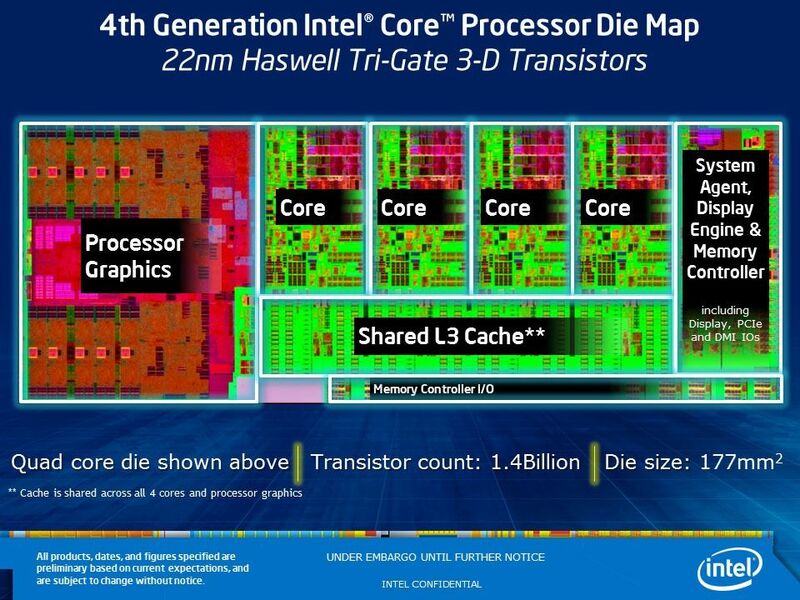 Haswell available in Devices from 4th June. It’s finally happened. Intel’s 4th-Gen Core has launched. At time of writing we’re not seeing any news direct from Intel and it looks like only quad-core reviews are being let out of the gate for the time being but there’s one important bit of news we’re picking up and that’s that products with Haswell inside will be available starting 4th June. Yes, next week. 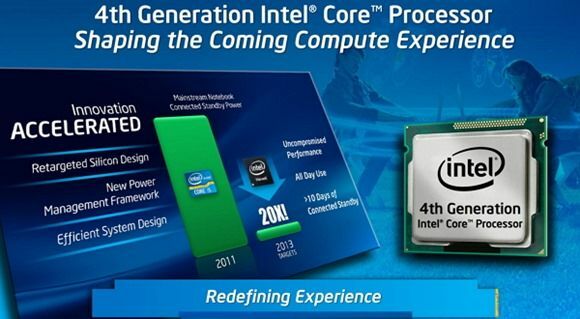 Those products include tablets so we assume that the first Ultrabooks with Haswell will be available too. First out of the gate onto our search results was Techage but there’s already a Core i7-4440K (desktop part) review available from Hexus and PC Advisor. At this stage there’s not much more we can add so we’ll leave it at that and resume our search for more Ultrabook news related to Haswell and 4th-Gen Core. We’ll update with the Intel PR when we find it. ARSTechnica have a technical review up. I don’t intend to cover all the country launch dates of all the Ultrabooks here on Ultrabooknews but some will be important enough to report. Like this one – the first official announcement of price and availability in Europe pf the Acer Aspire S3. From this news you’ll get a good idea of price and availability across the whole of Europe. We’re looking at an initial availability of one Acer Aspire S3 model on 20th October. 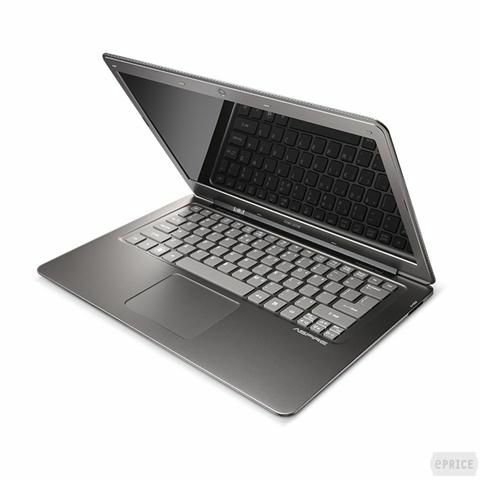 It’s a Core i5 version (i5-2467M) at 1.6 Ghz with the hybrid SSD+HDD (320GB storage) for an impressive €799. Acer have gone for processing power and storage over connectivity though because there’s no Ethernet port or USB3.0 which will put some off. [Note that many places are reporting Ethernet 10/100/1000 but we can’t find the port – we’re trying to track down the details on this] It’s not the lightest either at a slightly hefty 1.4KG. 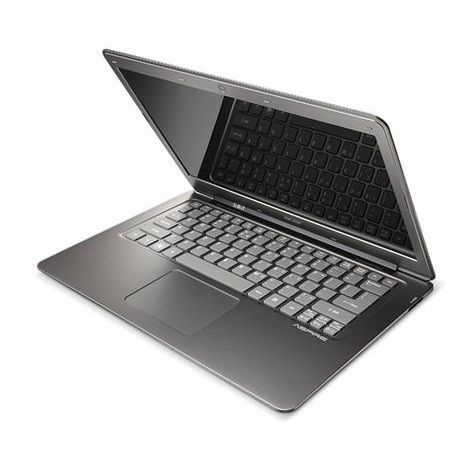 In comparison, the Toshiba Z830 comes in at slightly over 1.1KG – a difference you’ll notice.